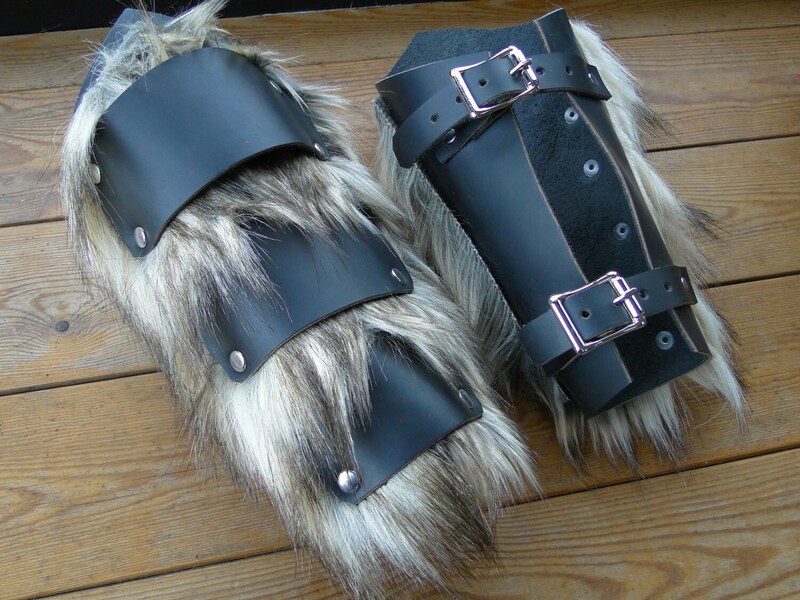 Leather & Fur Barbarian Bracers - Viking Warrior Faux Wolf Fur Arm Guards, Medieval, Renaissance - Choose Color! -- Made to Order -- Allow 2-3 days to be made, plus shipping time. See all pictures for colors available! 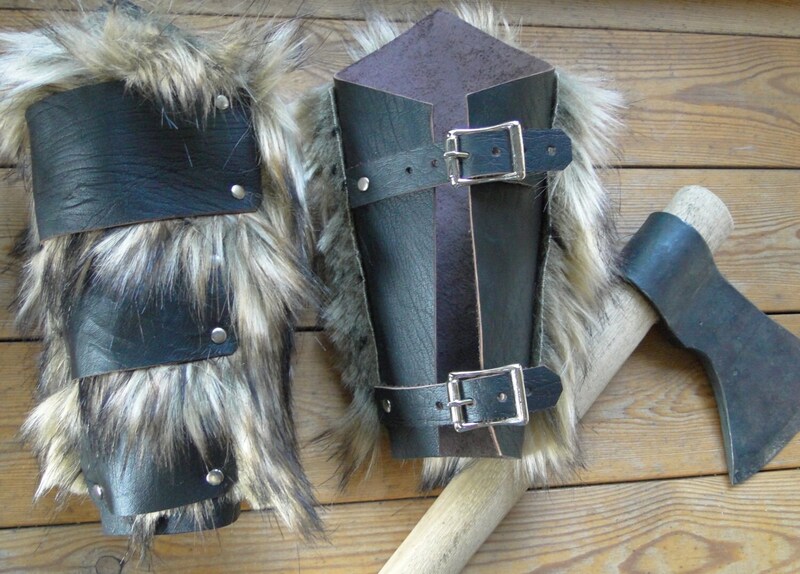 Barbarian/warrior style arm guards, great for Renaissance Fairs or costumes! 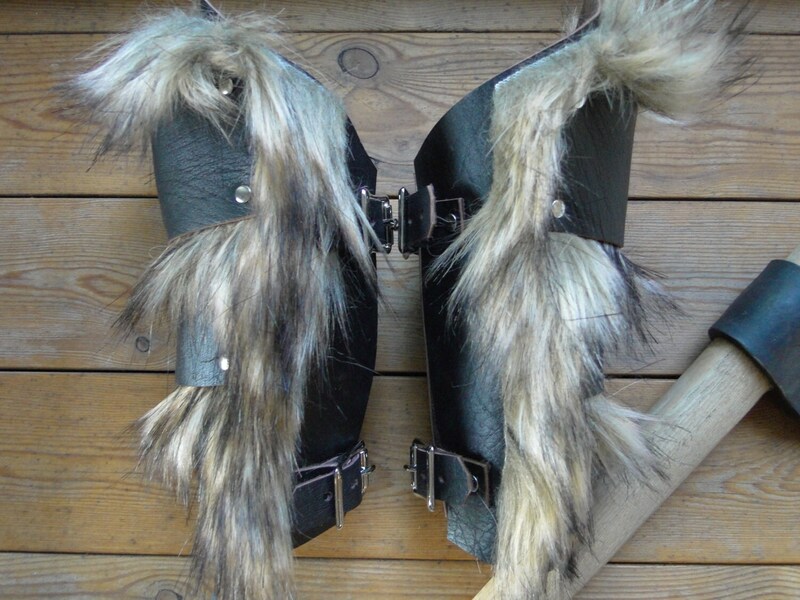 Made with very sturdy genuine leather, strong metal buckles & realistic faux fur. Adjustable adult one-size-fits-all, 10" long at longest point. 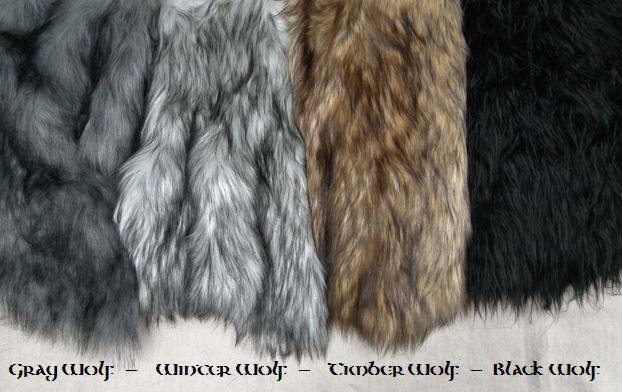 There are several color options for the faux fur, all leather is black (leather grain/texture may vary slightly from pictures, as each hide is unique). Custom colors can be done by request. 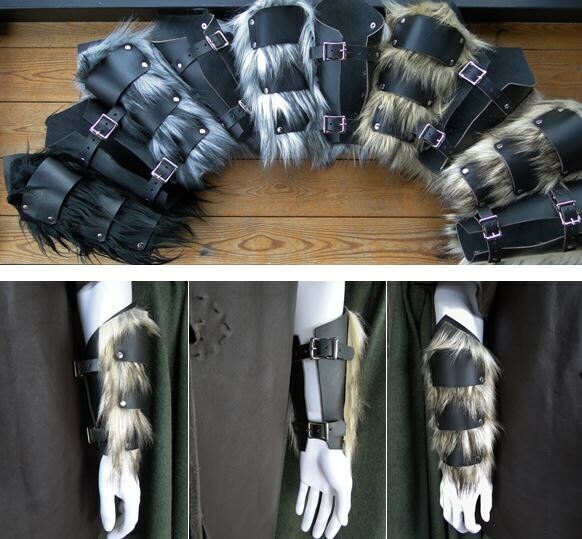 See our complimenting fur leggings & shoulder mantles available in our shop! Excellent quality! Very fast shipping! Fits perfectly and arrived very fast. Don't hesitate. Shipped fast and is a beautiful item. My arms arent that big but they almost dont fit. If i had known i might have asked to have a bigger size made if possible. Still a great piece to have. These are absolutely perfect! Exactly what I wanted and shipped really fast! Love them!